High quality construction of reflective film in a broad range of colours and light transmissions. Offer a large choice of films for any climate control or any appearance. Films are available in a light transmission of 5%, 20%, 35%, 50% and 70%. All films have a PS adhesion and scratch-resistant coatings. 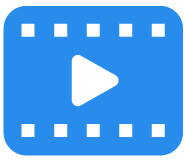 Our finest quality building films for homes and office. 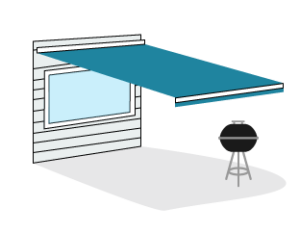 Triple laminate – colour – metal – colour, gives you high heat rejection with a soft look from inside or outside a building or a home. 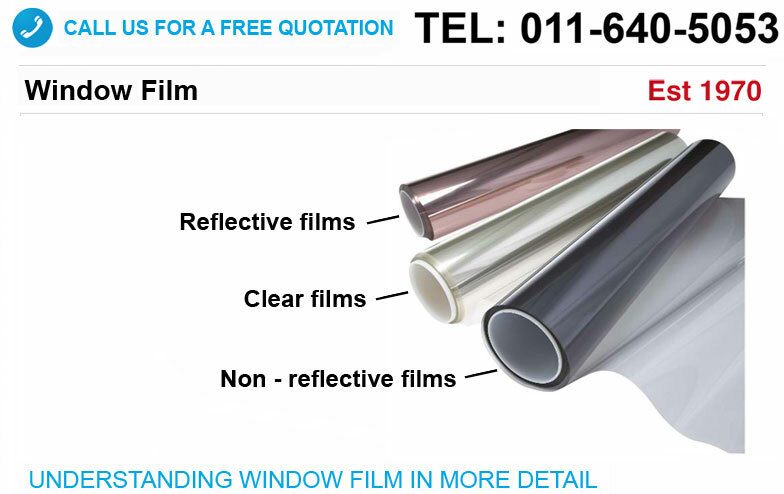 These films come in PS adhesion and all films have scratch resistant coatings. These films are double laminates. Colour and metal. 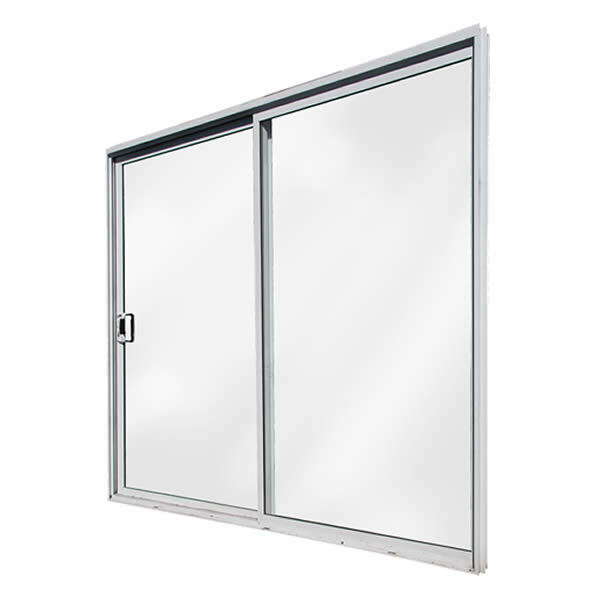 Offering a high heat rejection property without the highly reflective mirror look. Found in traditional metallised films. 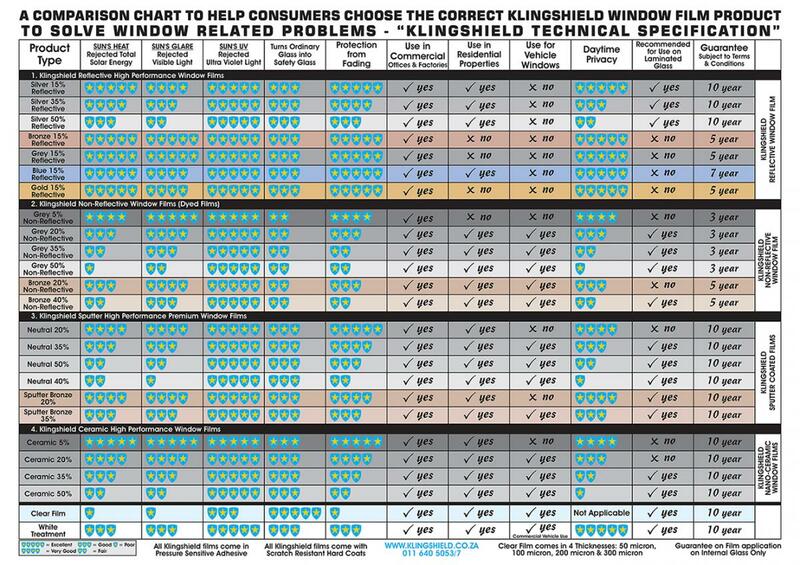 All these films have PS adhesion and scratch resistant coatings. These new film products offer maximum heat and UV protection with excellent optical clarity. This product rejects 91% of “infra-red” heat and 99% of UV, the main cause of skin cancer. The heat reduction capabilities are astonishing. Films use nano-technology as well as ceramics in their makeup. 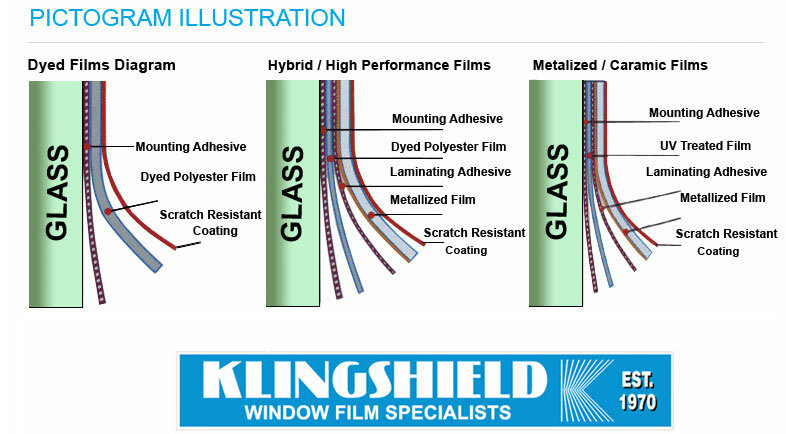 All these films have PS adhesion and scratch resistant coatings. Clear films comes in three different standard thicknesses. The thicker the film the more impact resistant it is. The ,05 mm is designed for human impact . 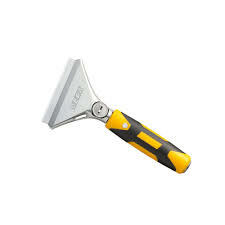 The ,10mm is twice the tickness and is known as smash and grab in the industry.